Nathan's Real Estate Notions: Home Sales in 10 Days or Less! Home Sales in 10 Days or Less! PRE MARKET OPPORTUNITY: 7350 Crawford Dr in Gilroy $599,000 - 4 bedroom 2.5 bath exquisitely maintained 2 story home. Newer paint and flooring. On the MLS mid-June. Email me for a private showing. FOR SALE: 19820 Graystone Ln in San Jose $1,150,000 – Build your own custom dream home at the top of Graystone Ln with spectacular views of Almaden Valley. A serene and private 1+ acres lot nestled on top of the hill awaits your design. Top rated/Blue ribbon Almaden Schools, Graystone, Bret Harte and Leland. Recent conceptual plans for development are available. Ample room for a pool and all other fun backyard amenities. CALL ME to arrange a private viewing. In Escrow: 306 Capetown Ct in Novato $339,000 – Sold with multiple offers in 8 days to an all cash buyer! Assisted a buyer with an error in the county assessor’s office costing them $2,500+/yr. Advised a seller on inexpensive upgrades that would bring a higher selling price. Conducted a rent rate analysis to help determine if now is the right time to sell a tri-plex. 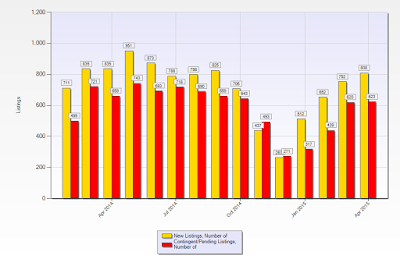 FORECAST: Still no signs of a slowdown… Multiple offers are on all properties that are priced properly. Buying is really tough in this market, so preparing early helps a lot. Sellers need to make sure that you are getting maximum exposure otherwise you could be leaving thousands on the table. If you are thinking about making a move call me so we can discuss your specific situation. 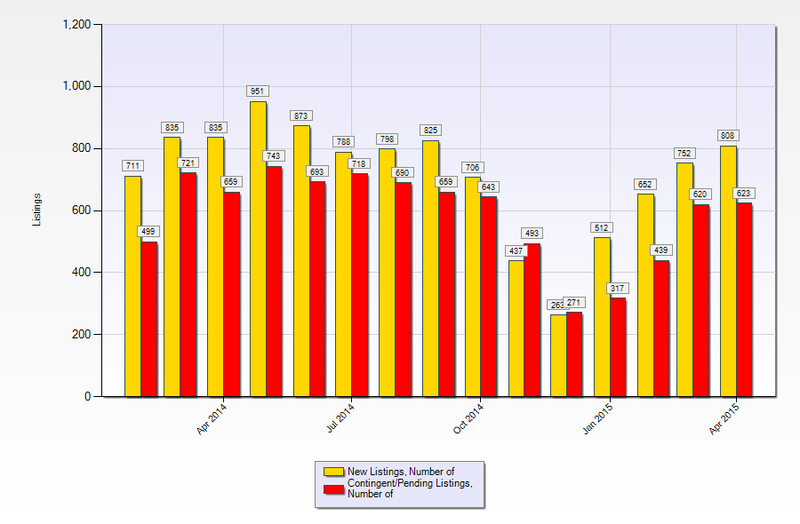 Demand for housing in Santa Clara County is very very strong. Buying opportunities will remain limited until more people bring their home to the market. If the graph below does not appear, click here to view it. 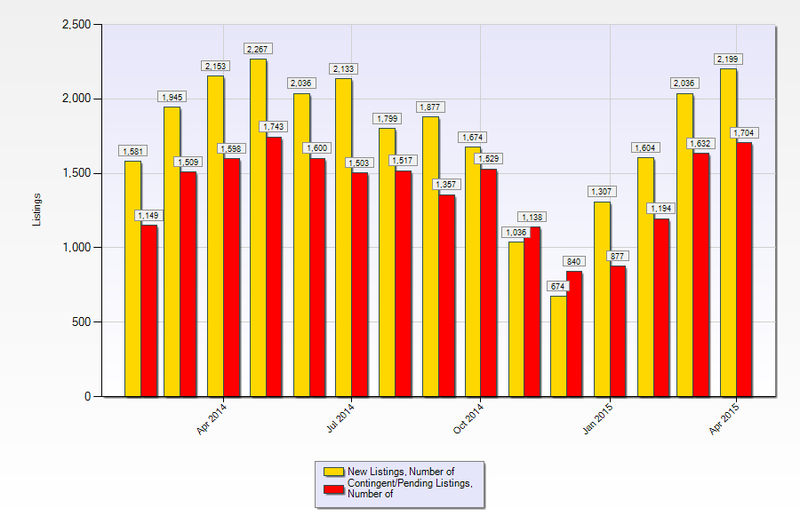 San Mateo County sales are very strong as well. I think the trend for the coming months will be consistent with the previous 6 months. CALL ME IF YOU NEED ANY SPECIFIC INFORMATION. If the graph below does not appear, click here to view it.